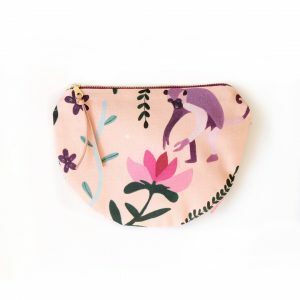 If you’re looking for a purse that will stand out then this is the one for you. 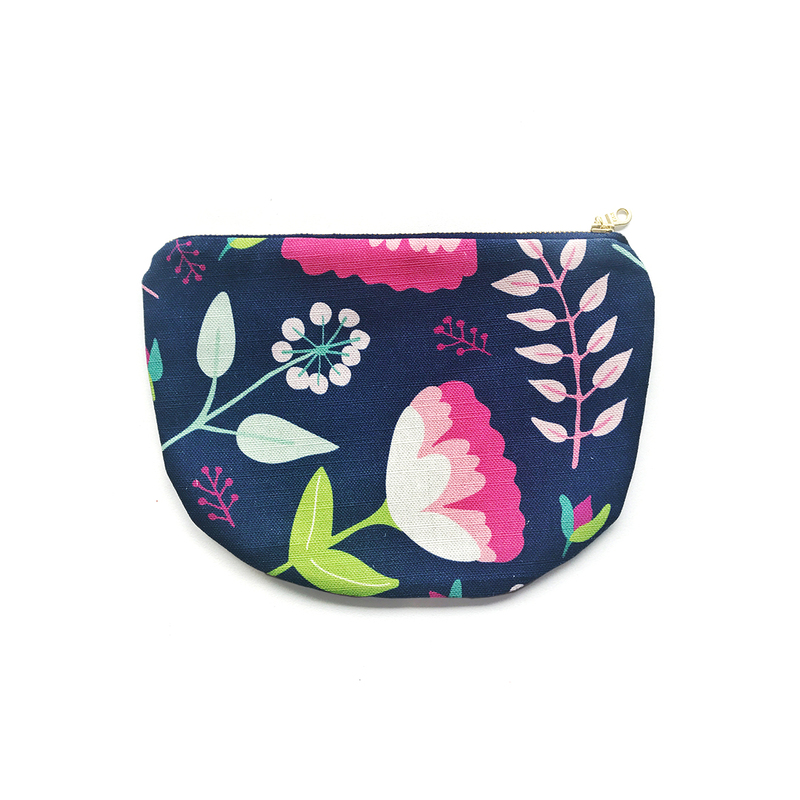 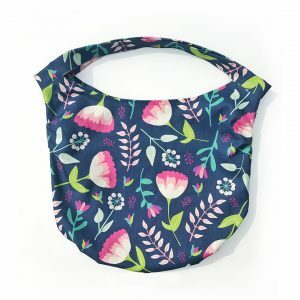 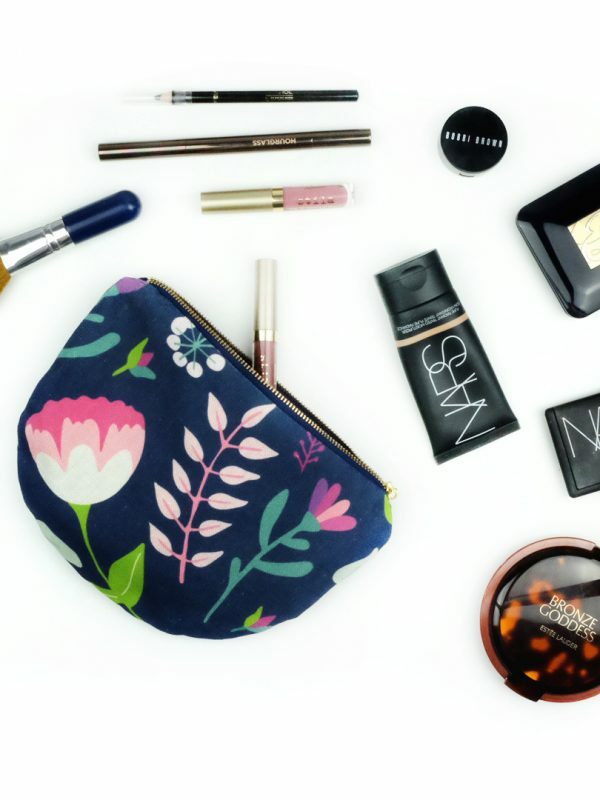 The vintage floral zipper pouch is designed to be versatile. 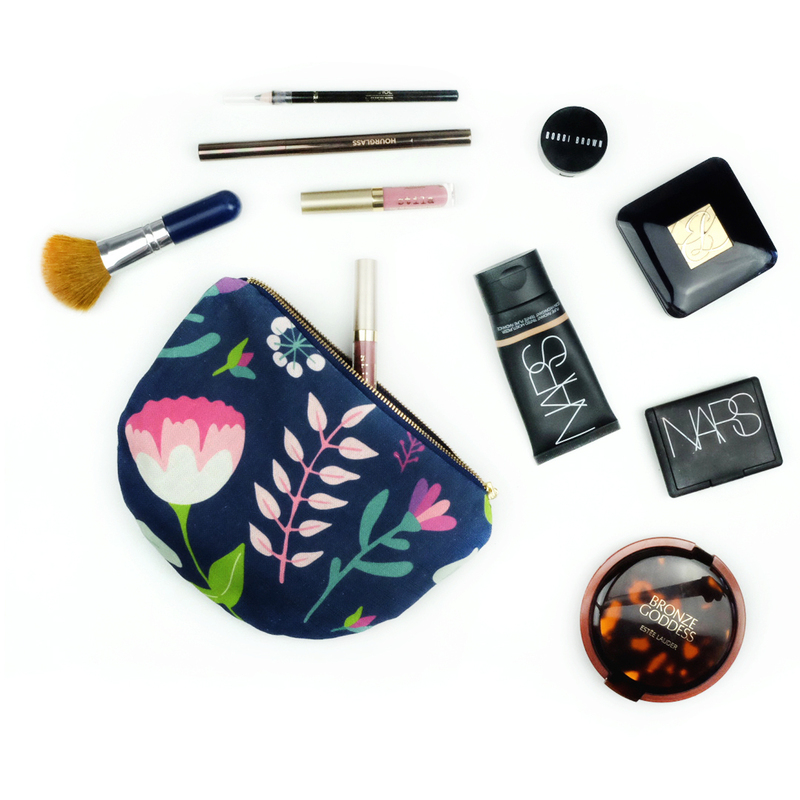 Pair it with your outfit as an elegant evening accessory or use it to organise your essentials and pop into a larger bag. This purse is made with the perfect mix of cotton and linen providing the beautiful texture of linen along with the durability of cotton. 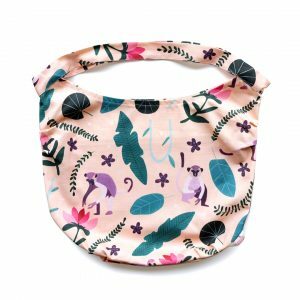 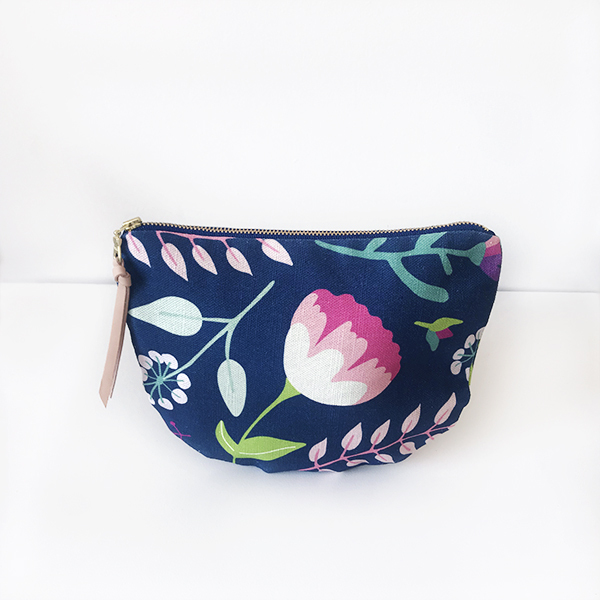 Featuring the vintage floral design digitally printed locally in Melbourne, with a limited number of purses made in this fabric. 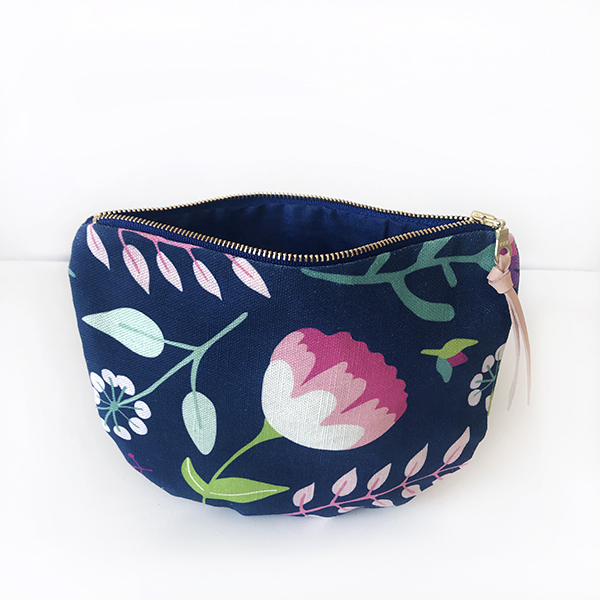 Machine-sewn with the custom printed vintage floral design, developed from the original gouache painting and lined with a luxurious navy linen – no two purses are alike.